Hey Traders! As you know, our cryptocurrency was created 15 months ago. 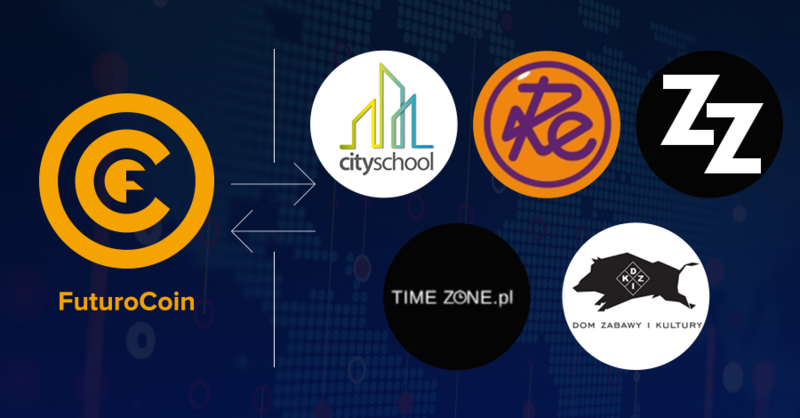 During that time, FuturoCoin was strongly developed and grew in popularity due to many events. 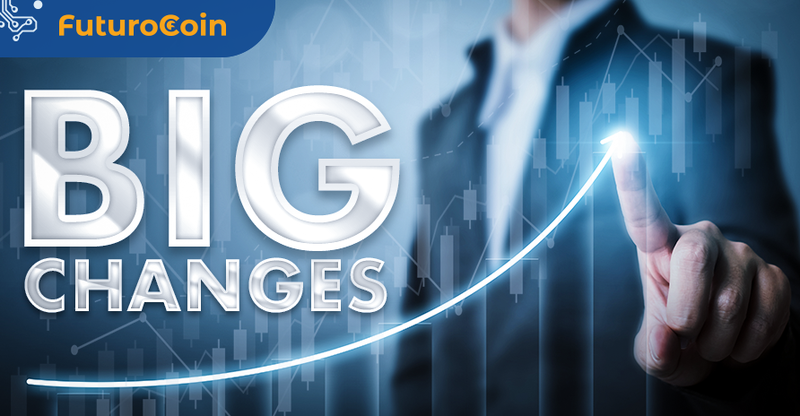 As Leo Tolstoy said: “Everyone thinks of changing the world, but no one thinks of changing himself.” We surely think about making global changes as we do whatever we can to increase the crypto adaptation in the online and offline world. 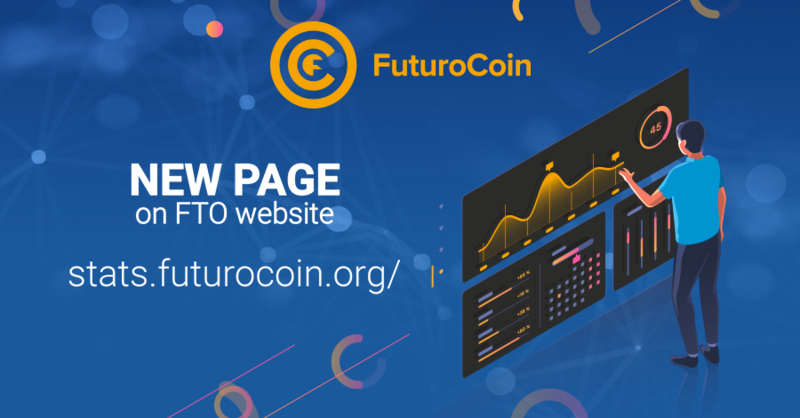 Want to meet FuturoCoin in numbers? Long awaited functionality has been launched! Check our new sub-page with most important stats and charts.